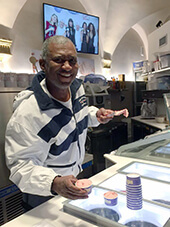 Live a Day as a Gelatiere! 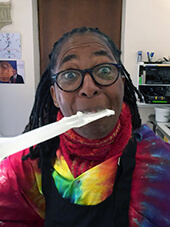 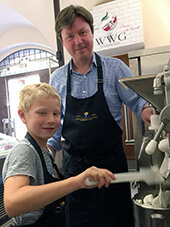 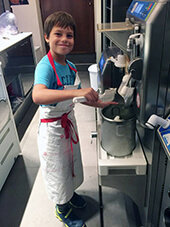 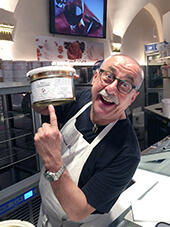 Dondoli Gelato Class is a great experience for kids and grown-ups. 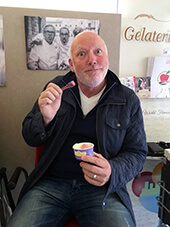 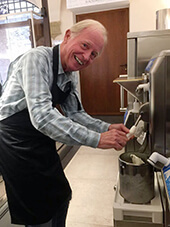 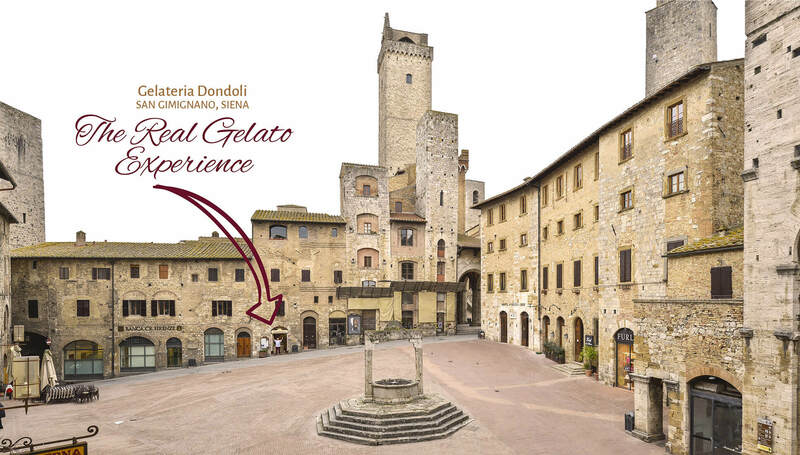 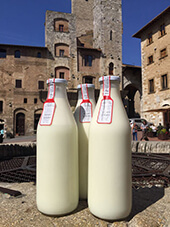 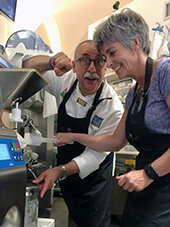 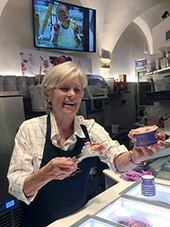 In the very heart of Tuscany, just where the modern age of Gelato started, you will find the best way to learn all you need to know about Gelato, taught with the passion of a great teacher. 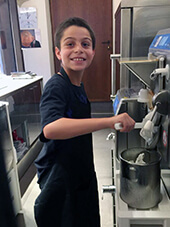 And you will make Gelato yourself! 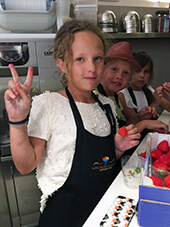 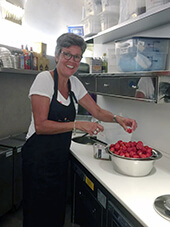 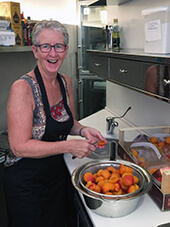 After a fun lesson, each group will prepare a Fiordilatte Gelato (with raw milk) and one made from a Seasonal Fruit (persimmon, banana, strawberry, lemon, melon). 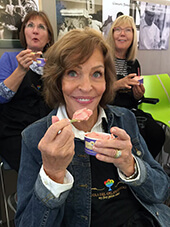 And then, the best part of all, we will eat the Gelato all together! 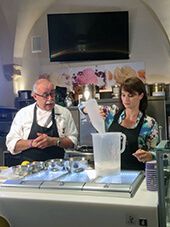 Every Thursday, from 11 to 13, Collective Gelato Classes at a very special price!